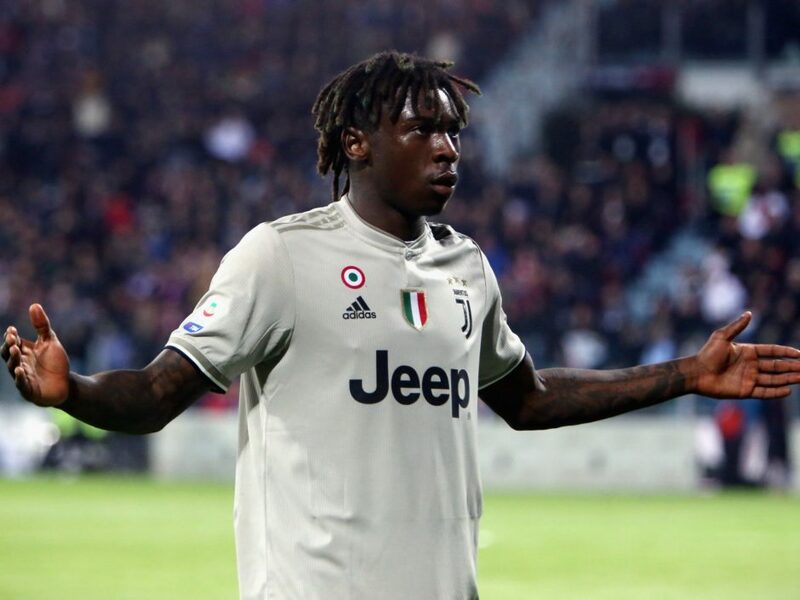 The 19-year-old Juventus striker was subject to vile racist abuse at various points in Juve’s 2-0 victory over Cagliari, and while teammate Leonardo Bonucci apportioned some of the blame to Kean, Chiellini maintains the youngster did nothing wrong. “The only thing I want to say is that Moise is an asset to Italian football. “He’s a golden boy who is doing the best he can, so he mustn’t be targeted for what he isn’t. “I’ve reviewed the images because on the pitch, you don’t even realise what’s happening and he did nothing. 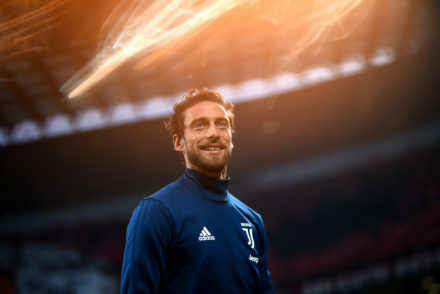 “After today, we must think of Moise as we do Zaniolo, Chiesa and Barella, as a positive figure for Italian football, because he deserves it. “The only thing he did wrong tonight was the dive, which he certainly won’t do again. 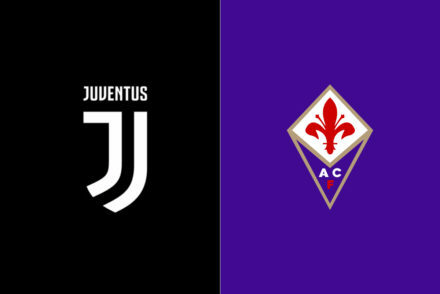 “He’s here to learn, he’s 18, but he’s a very good lad and he didn’t deserve the insults he received.” – Speaking to Sky Sport Italia, translation from Football Italia.